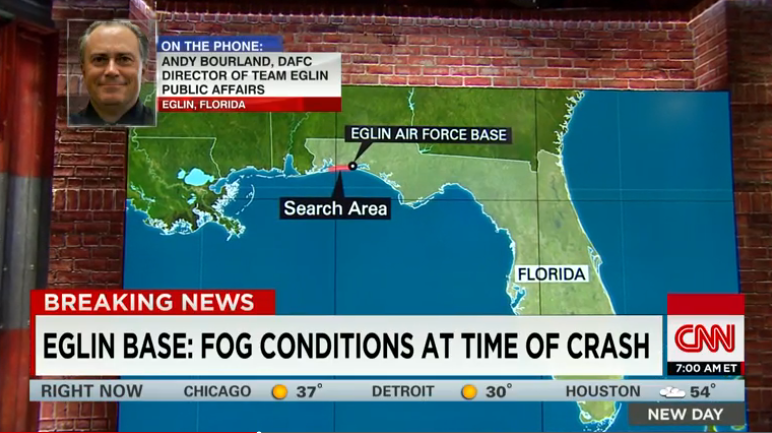 Florida military helicopter crash: 11 killed, authorities fear. The helicopter was reported missing Tuesday night. Eleven members of the U.S. military—seven Marines and four soldiers described in reports as “aircrew members” from a National Guard unit—are presumed dead after a Black Hawk helicopter crash just off the coast of Florida on Tuesday night. Conditions during the craft’s flight were foggy. Emergency personnel have recovered some debris and human remains, the AP says. 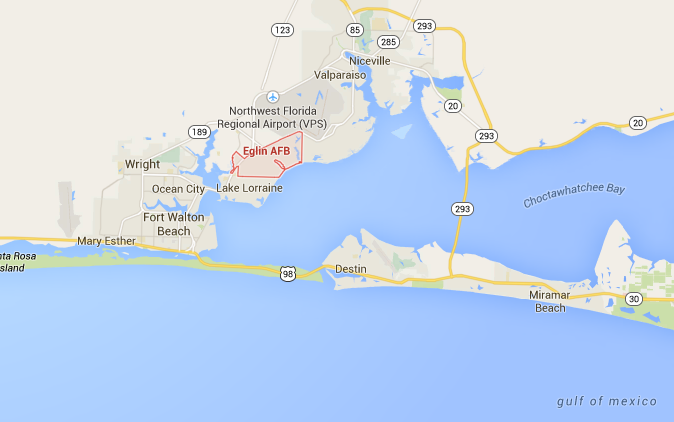 The facility near which the helicopter apparently went down—Eglin Air Force Base—includes 20 miles of beach coastline used for special operations training exercises.